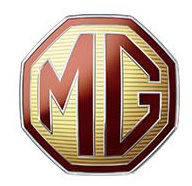 We understand what it means to be an MG Enthusiast. 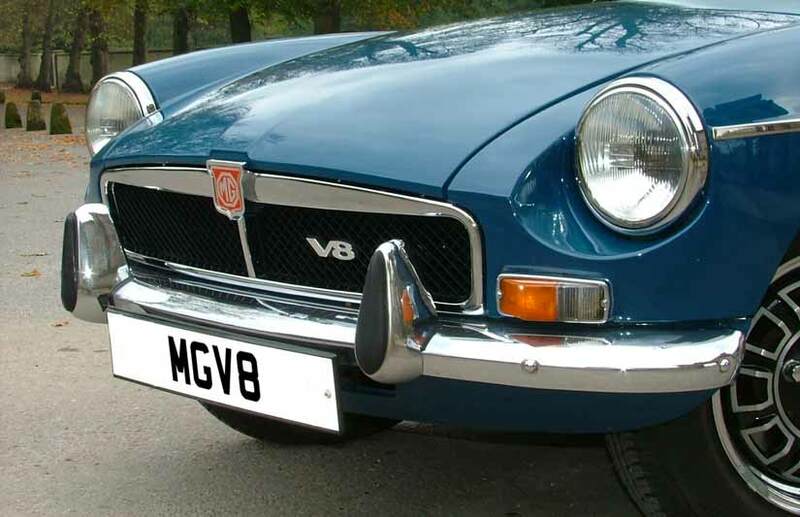 Located in Worfield Bridgnorth, Shropshire, We at MGV8 Parts are a Comprehensive Source of MGBV8, RV8 and MGB Conversion Parts. 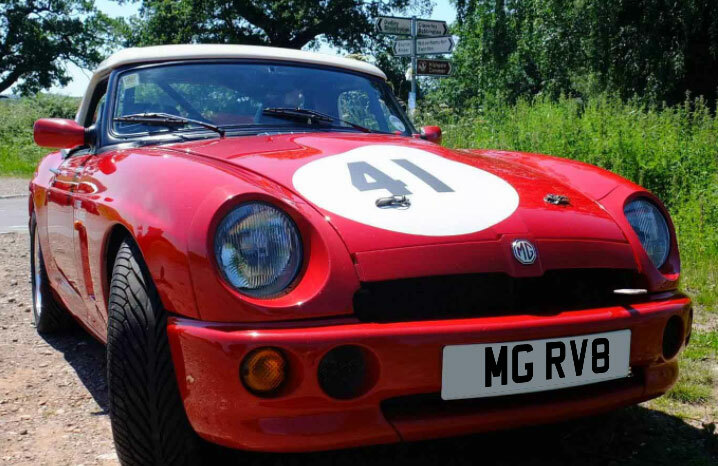 We are continually sourcing existing parts for re manufacture and pride ourselves on using UK companies wherever possible. We have stocks of genuine parts at competitive prices, but if you do not see what you require then please get in touch. 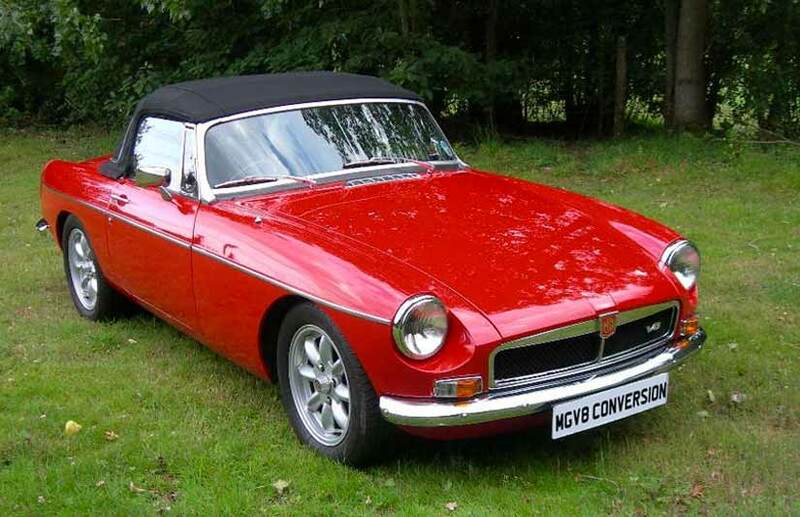 Our stock range is ever changing, and we also hold a selection of used parts.